In a rare public statement regarding a partner, Apple on Wednesday admitted it was surprised by sapphire maker GT Advanced Technology's Chapter 11 bankruptcy filing, but said it hopes to keep jobs in Arizona. "We are focused on preserving jobs in Arizona following GT's surprising decision and we will continue to work with state and local officials as we consider our next steps," Apple spokesman Chris Gaither said in a statement to Reuters. Apple doesn't usually comment on dealings with its partners, but it may have felt compelled to address the controversy given that the iPhone maker worked closely with state officials to build a new sapphire manufacturing facility in Mesa, Ariz. Arizona Governor Jan Brewer touted the deal at the time, saying it would create at least 700 "quality" jobs in the first year alone, as well as an additional 1,300 construction jobs associated with building the facility. The state of Arizona lured Apple with a series of tax breaks, and earlier this year were looking to expand those incentives. It was said that the deal could result in tens of millions of dollars in tax savings for Apple. As part of that deal, Apple pledged a $578 million prepayment to GT Advanced Technologies for supply of advanced sapphire material. The deal apparently fell apart, however, as GT Advanced announced on Monday that it had filed for bankruptcy. Subsequent reports have indicated that Apple withheld a $139 million payment to GT Advanced for unknown reasons. Speculation suggests that GT Advanced was unable to hold up its end of the deal and supply adequate sapphire to Apple. 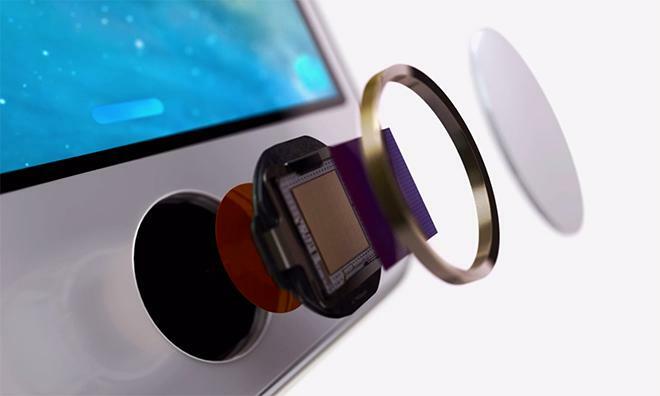 The company currently uses the scratch-resistant material to protect the Touch ID fingerprint sensor and rear camera lens cover on iPhone models, and it will also be featured in two out of the three upcoming Apple Watch models. Well-connected insider Ming-Chi Kuo of KGI Securities indicated this week that the bankruptcy of GT Advanced will not affect production of the Apple Watch, which has a smaller screen which is more durable and easy to manufacture with sapphire. But the company's struggles do signal that the likelihood for full sapphire screen covers on future iPhone models, at least in the near future, may be in jeopardy. According to Kuo, large iPhone screen sizes require a 6-inch sapphire ingot, and Apple inked a deal with GT Advanced because its manufacturing process is more resilient and durable than competing options. He doesn't believe that Apple will turn to other suppliers, though the company is said to still be "very interested" in adopting sapphire covers for future iPhone models at some point in the future.